LG V20 is expected to become a hit on the smartphone market. 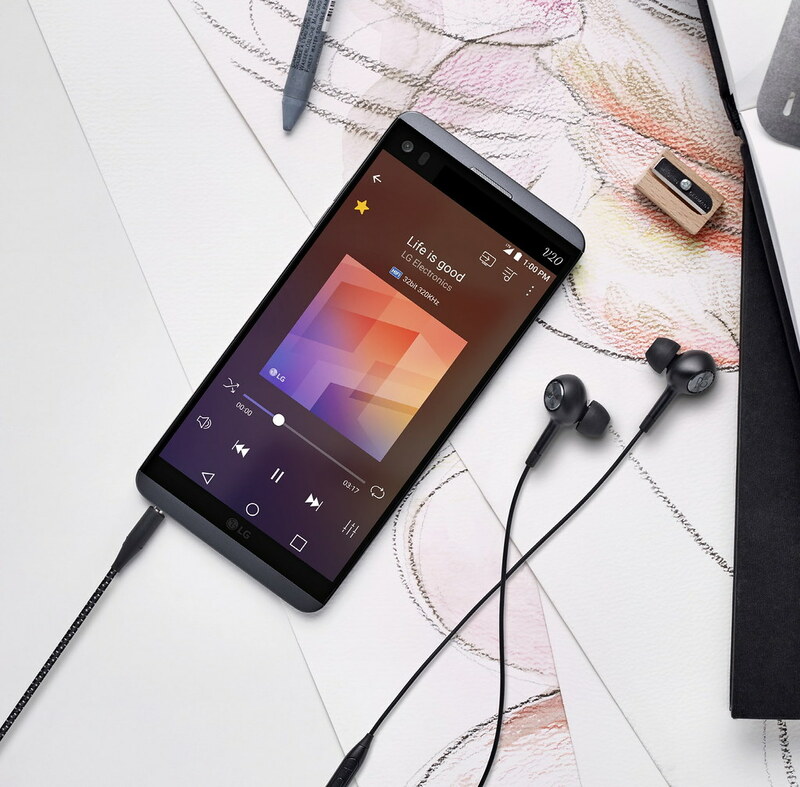 The latest LG V20 smartphone will finally hit the market as it has been available on pre-order since Monday. Rumour has it that this model’s LTE AWS-3 will most likely be the fastest LTE network across the United States. Also, V20 is the first smartphone which supports the latest LTE AWS-3 Spectrum. Below, we will discuss the LG V20 features to reveal why this phone is already in such high-demand. The new LG V20 has a 5.7-inch display with a 2560×1440 resolution backed by a secondary 160×1040 screen. To increase its durability, this LG has a scratch-resistant Corning Gorilla Glass 4 and an aluminum body. Also, it comes with a Fingerprint option for added security. Regarding photo quality, it comes with a 16-megapixel rear camera and an 8-megapixel front-facing selfie cam. In other words, besides decent selfies, users will be able to take high-resolution photos as well. Plus, it has several shooting modes including effects, panorama, burst, and high dynamic range mode (HDR). Under the hood, the V20 features a Qualcomm Snapdragon 820 Quad-Core, 2150 MHz, Kryo, 64-bit processor. Plus, it has 4GB of RAM and 64GB of internal storage which can be expanded up to 2TB thanks to the microSD slot. The LG V20 has a 3,200 mAH battery which may not be the best considering the smartphone’s large size and generous display. Other additional options include touch to focus, self-timer, voice activation, and face detection just to name a few. In terms of software, the V20 runs on Android 7.0 backed by LG UX 5.0. This model is quite affordable as customers can pre-order it for $350. It is worth mentioning that T-Mobile offers minimum $200 credit in exchange for any functional 4GB phone. Also, all customers will receive H3 by B & O Play headphones worth $149. Any customer who signs up for a 24-month plan will be offered a free LG G Pad F 8.0 or LG G Pad X 8.0. The unlocked LG V20 will be available at $769,000, and it will be released in the United States starting from October 28. With this device, the company aims to tackle other competitors such as Samsung and Apple which currently dominate the market.